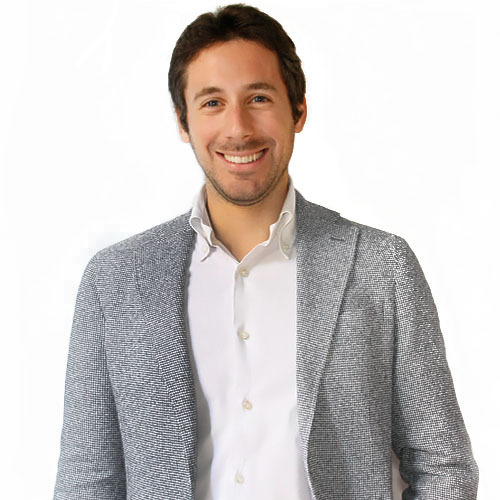 eKoodo.com is the social rewarding platform for great professionals. 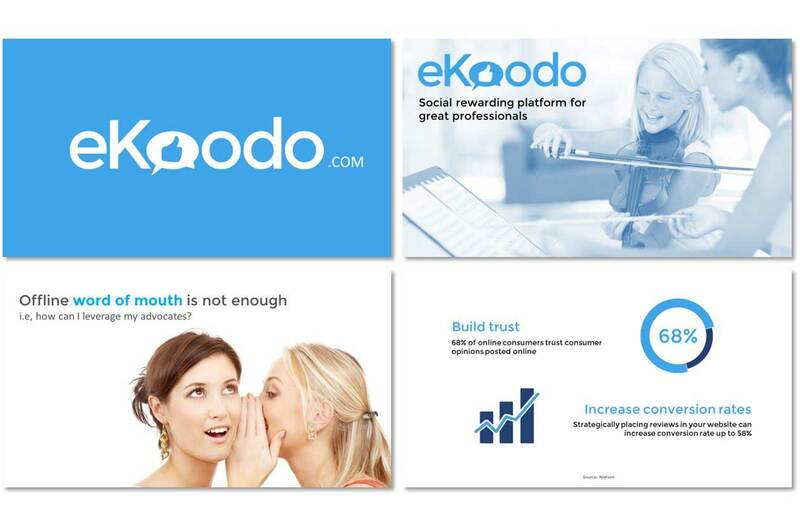 On eKoodo clients congratulate to professionals that deliver an excellent services and make the difference. Professionals collect kudos on their profiles and advertise their organizations. I made the startup pitch presentation to support the fund raising campaign.